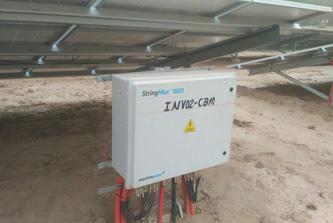 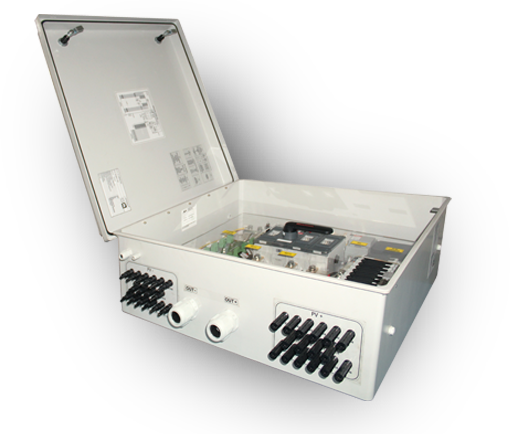 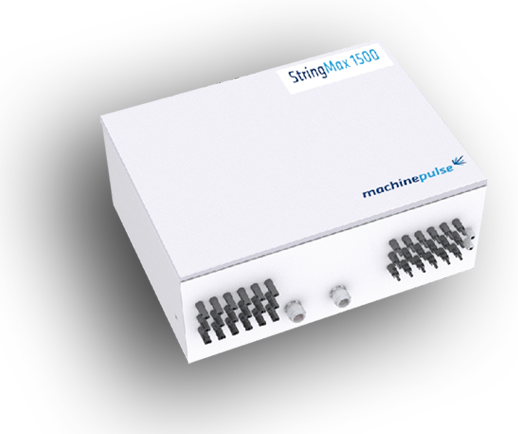 StringMax is self-powered DC combiner box & communicates over a highly efficient zigbee mesh network capable of transmitting data over large Solar PV plants.Stringmax is offered in both 1000V & 1500V variants and can be configured for 12, 14, 15 string inputs. 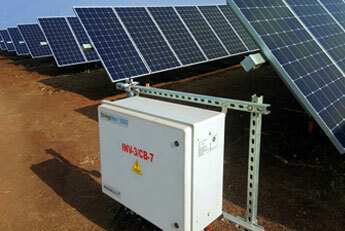 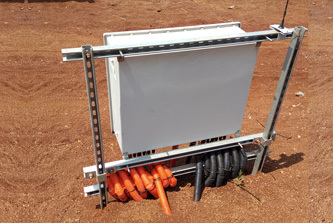 We provide several mounting and kitting options tailored to your field conditions such as H-Frame. 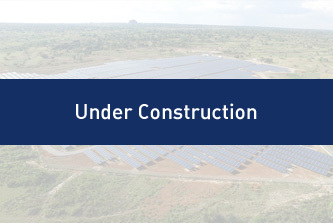 Call us to know more!